The middle aged woman drummed her heavily scarred fingers against her enormous mahogany desk, extremely impatient. Her two massive killer dogs in the corner were bristling and ready to attack the first unfriendly to step through the office door. This underground facility was the perfect lair for her to safely carry out her nefarious plans of revenge. Havoc would be wreaked on the world this day! The middle aged woman strummed her long fingers over the guitar strings, her expression thoughtful as the notes drifted indistinctly into the air. Sitting on the grass under the springtime sun, she could hear the shrieking sounds of children running and playing in the park, enjoying a quiet afternoon. 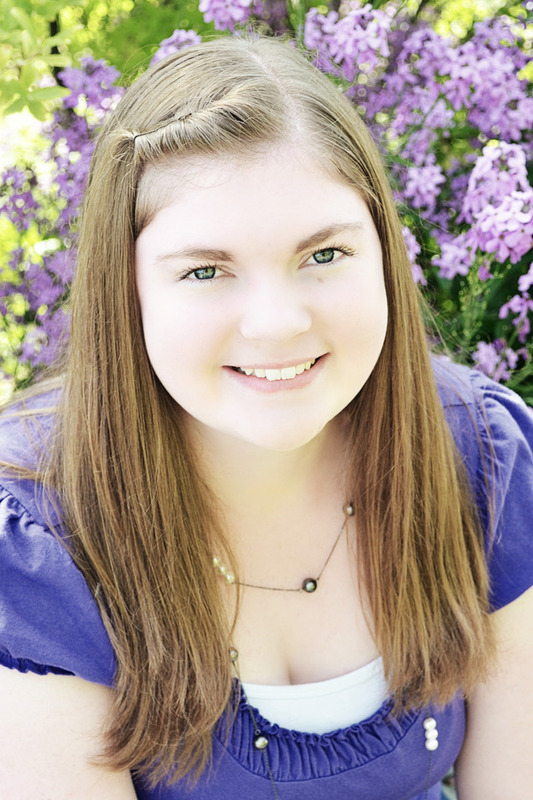 She smiled just a little, thinking that if things had gone differently, she might have a child of her own now. What do these scenes have in common? Aside from being incredibly cheesy? Well, why prolong the obvious: both of these scenes depict a villain. The first scene is too cliché for words. The second might be overdone as well, but these two scenes illustrate the first and most important rule in creating a believable villain: the villain cannot see himself as a villain. A successful villain doesn’t think to themselves, “wow, I’m an incredibly terrible person!” Instead, a strong villain may even believe himself to be the hero. Now, that doesn’t necessarily mean that a good villain can’t recognize they’re doing something “bad”. This just means that they have to believe they’re bringing about the greater good, even if it means taking morally wrong action. In order to do this successfully, you need to follow the second rule, which is strong motivation. Figuring out a villain’s motivation is supremely important, because without that they will not be remotely believable. They have to have a good reason for doing what they’re doing. Maybe that means the reader and hero will sympathize with the villain, and maybe that just means that the villain has justified his actions, so he thinks he’s got a good reason for doing what he’s doing. That’s up to the writer to decide. Regardless of which one an author chooses, strong motivation leads us to the third rule of creating a successful villain: the necessity of positive traits. In order to avoid flat characters, (“flat” meaning characters without well-rounded personalities,) heroes need flaws, and villains need attributes. Now I’m not saying a villain needs to donate to charities, or volunteer in the community (although I suppose he could). I’m talking more about characteristics, or talents, that are desirable. Maybe your villain can play the accordion, or the piano. Maybe he paints, or golfs. Maybe he’s patient, or optimistic. He may even follow traffic laws, and choose to recycle. But he can’t be ALL BAD. Just like a hero can’t be ALL GOOD. For a hero to be relatable, and truly lovable to the reader, he needs some flaws. Short temper, low self-esteem. A scar on their face, or a mole on their nose. Maybe the hero was a terrible bully as a child, and forgets his best friend’s birthday. But a hero loses relate-ability the minute he becomes perfect, the same way a villain loses credibility the moment he’s described as completely abominable. A good, strong villain is just as important as a good, strong hero. So next time you’re brainstorming about villain crafting, keep these three important rules. And good luck writing! Kate’s life is far from normal. She can see auras, her boyfriend is immortal, and her powers make her a target. But now that the Demon Lord is hunting her, things are about to go from dangerous to truly deadly. Packed with action, mind-blowing plot twists, and characters you can’t get enough of, this is a fast-paced, heart-pounding read from cover to cover. 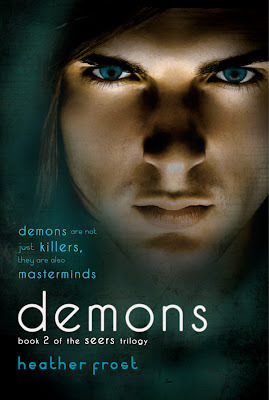 Source: Info in the About Demons was taken from GoodReads at http://www.goodreads.com/book/show/13695982-demons on 05/08/2011. For Kate Bennet, surviving the car wreck that killed her parents means big changes and even bigger problems. 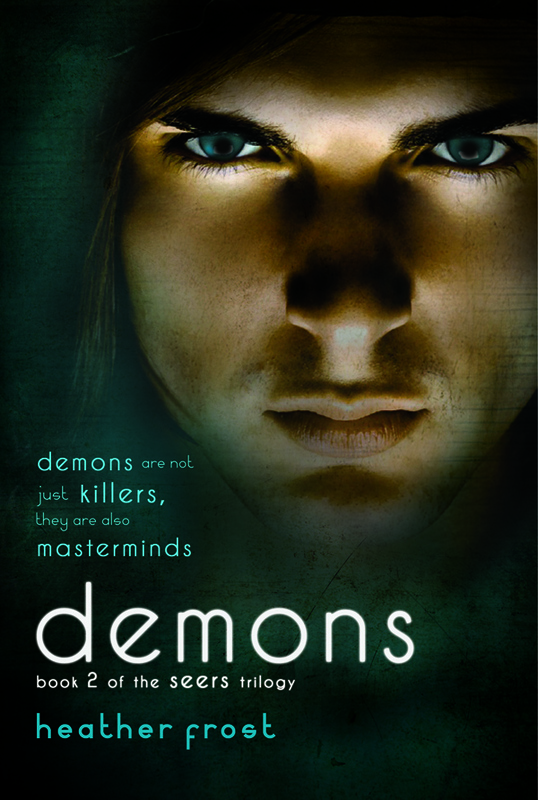 As she begins to see auras and invisible people, Kate must learn to trust Patrick O'Donnell, a handsome Guardian, or risk her life being overrun with Demons. She soon realizes that both she and her heart are in big-time trouble. 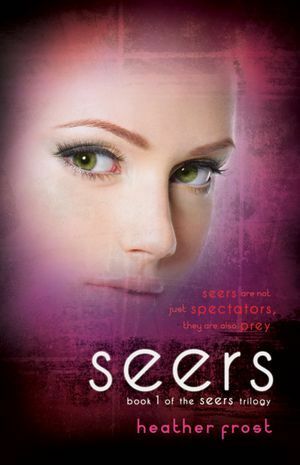 Source: Info in the About Seers was taken from GoodReads at http://www.goodreads.com/book/show/11837058-seers on 05/08/2011.